Do Not See Monkey Emoticon Pillow "Hidy Ho" :) is made of super soft plush E.F. The Do Not See ..
Soft and Plush Mothers Day cushion inscribed with MOM Each Day I Love You More. A way to show and ex.. 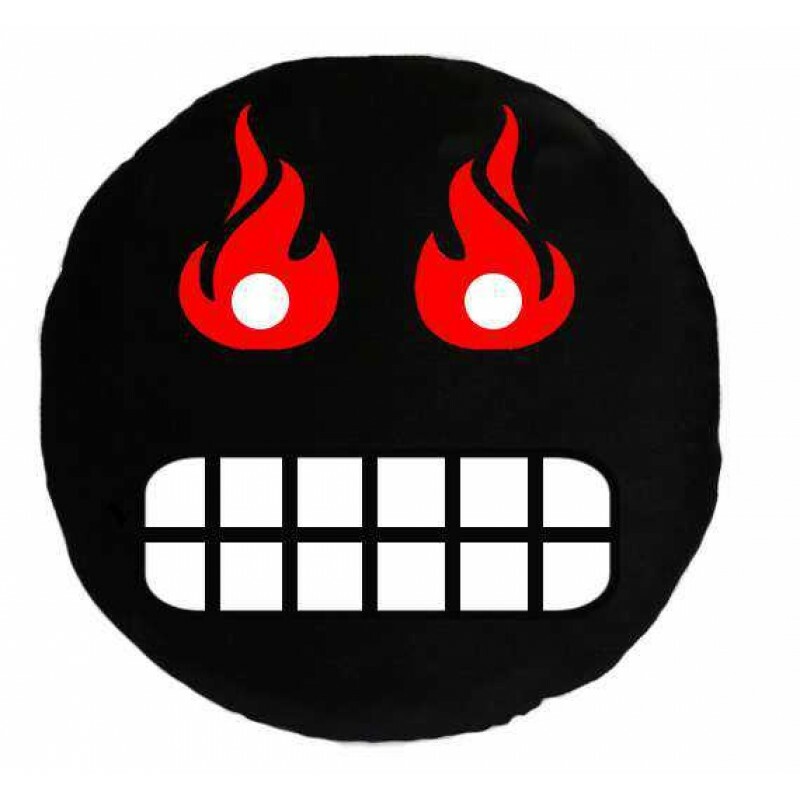 Angry Poo Emoticon Pillow "Mr. Gussail" x( is made of super soft plush E.F. The Angry Poo .. Laugh To Tears Emoticon Pillow "Mr.Nautanki" is made of super soft plush E.F. The Laugh to Tears Emo..